We’re forging ahead on our Coastal Bedroom quest and today’s post is all about chests and dressers in the bedroom. This post is going to show you all kinds of chests and dressers in hopes they will inspire you to change up your bedroom decor or bring in new pieces to your bedroom. 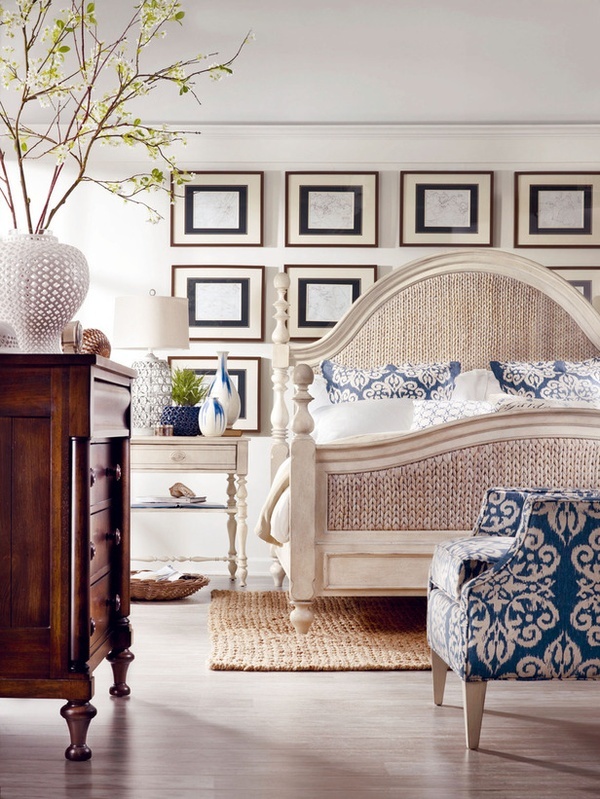 We’re going to show you some bedrooms that use these pieces and of course we’re going to show you how to bring a little Tuvalu Home love into your bedroom. 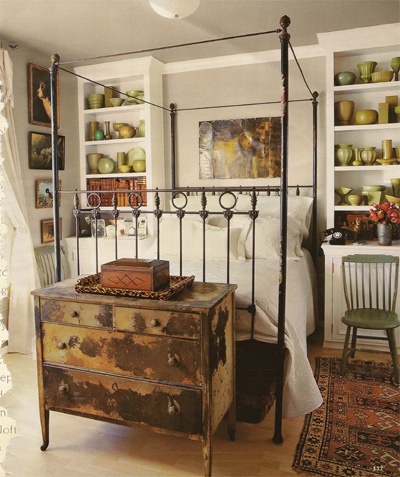 It never hurts to bring a little bamboo into the room and a bamboo chest will do just that. 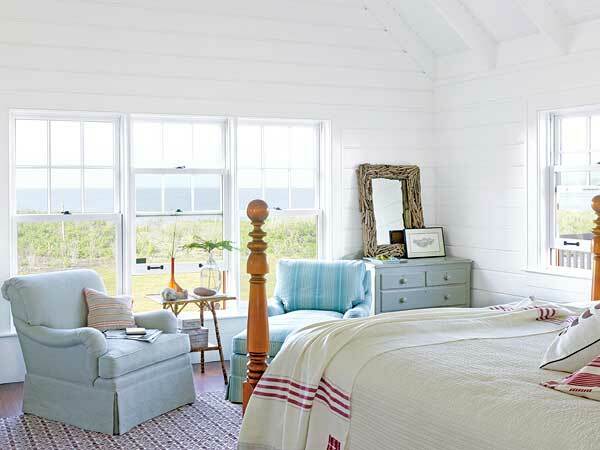 There are subtle ways to bring coastal decor into your bedroom and there are bold, colorful ways to bring coastal decor too. We love both! We also enjoy looking at and decorating both ways. For those of you that are bold and not afraid to show off your design style this piece is for you. Our Sea Island Dresser is a beautiful piece that will bring an ocean of friends into any space. You can always bring a few rustic pieces into any coastal space to help balance out the feel of the room. 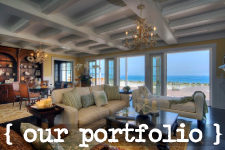 You never want a tsunami of coastal decor. It looks a little cheesy and we all know that starfish or mermaids can only make the space so beachy. That’s why we love rustic pieces. Find these looks and more at Tuvalu Home!